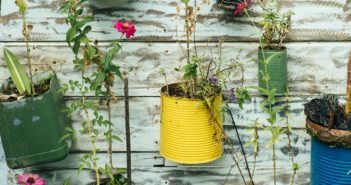 The winter months can be truly challenging, especially if the temperature hits below zero. If this happens, protecting yourself against the chills and bitter frost is your biggest priority. Are you fully geared for the worst snow forecast? 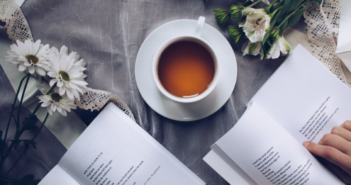 Well, here’s a list of must-have winter accessories that will surely keep you and your loved ones extra warm and comfortable at home or outside. The head should always be protected whenever you are outdoor while doing errands, heading to work or school. One of the basic winter accessories most used for the head is the beanie. For women the handcrafted beanie from Simplicity Women’s is the best choice. Why? 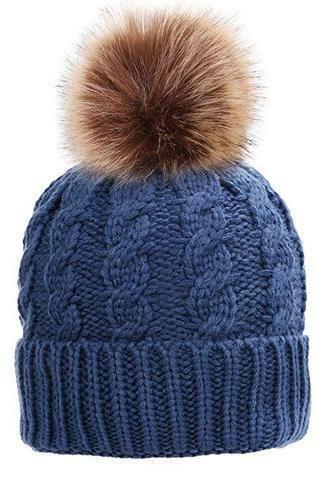 This is made from top quality faux fur decorated with pom-pom on top. It has super thick layering and guaranteed to provide every women out there in the cool winter season the added protection to help them stay warm and away from colds. The Beanie from Simplicity Women’s can be matched on any daytime or night time casual outfit. It can be used for your skiing and other winter sports activities done on snowy slopes. This cool beanie comes in a variety of shades to perfectly blend with your winter clothes. Winter weather forecast may not only bring hail and snow, but also occasional rains or heavy downpours. Another accessory that women must readily have is a versatile raincoat that can be worn anywhere and any occasion. 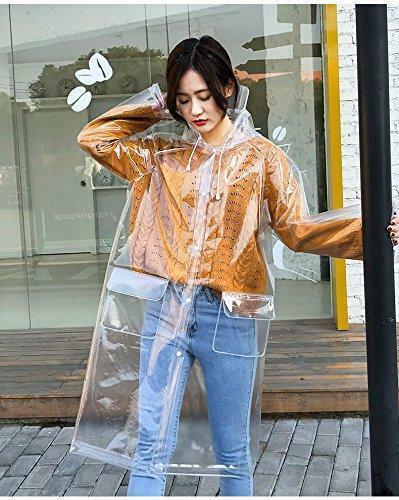 The highly recommended type of raincoat for women always on the go or have active lifestyle is the transparent Eva Waterproof Rain Poncho coat with hood and drawstring. This awesome rain coat can be worn for any outdoor activity like biking, camping, climbing and even hiking. The Eva Waterproof Rain Poncho coat will definitely keep you warm and dry even if the rain falls non-stop. 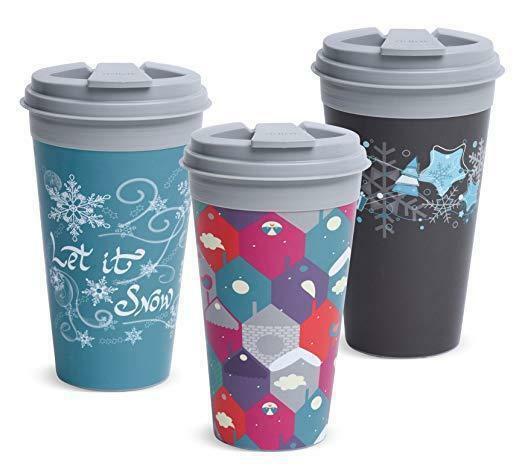 If you are busy and prefer to have a quick sip of freshly brewed coffee or your favorite chocolate drink while outside the handy insulated Traveler Winter Collection Plastic Mug is a must buy. This plastic mug is designed for all travelers and boast of features like spill resistant and microwave safe. This plastic mug can be washed by hand or dishwasher. Our hands may tend to be very sensitive from the winter chills. 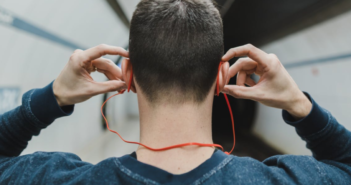 Avoid prolonged exposure of hands while outdoor because it could lead to severe frostbites and numbing. Among the must-have winter accessories that all of us should invest is a pair of winter gloves. The top favorite that women would love to have are the gloves from BOTINDO. Why? 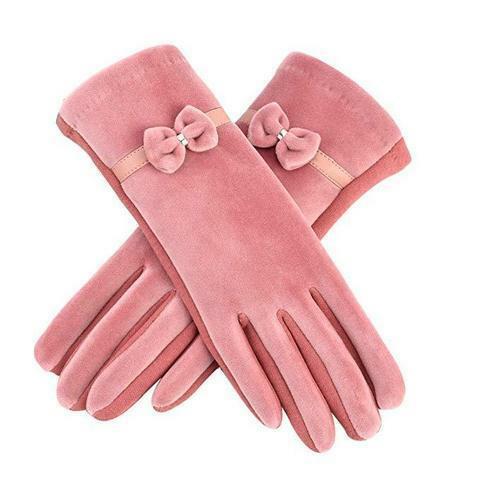 These gloves show off your feminine side with its beautiful bowknot design. The BOTINDO gloves come in elegant shades of black, gray and pink. So, what are you waiting get now a pair of these gloves and pair them with any girly outfit or office clothes. Women love to complete their winter collections from head to toe. 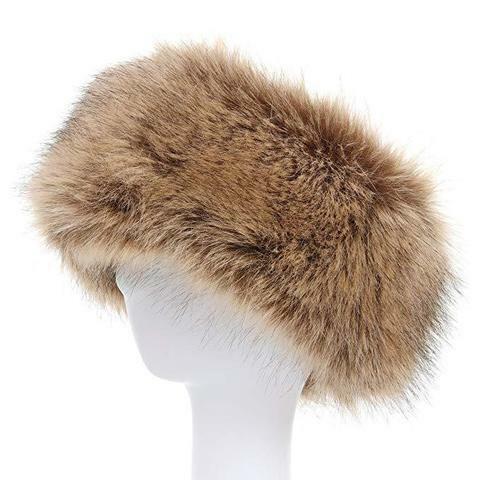 Another must-have winter accessory that women should never miss is the faux fur headband from La Carrie. This winter headband for women is a cool gift to give to any female friend or loved one. Children also need to accessorize during winter months. For your little girls and boys why not give them the kids’ mittens from Children Warm Magic Gloves. 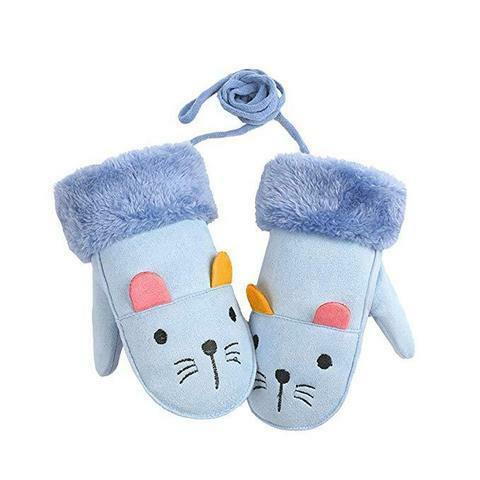 These kids mittens will not only keep those little fingers warm, but, in style with any outdoor outfit. 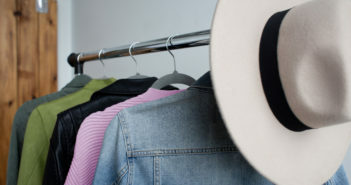 Do you want to shop any of the above winter accessories? 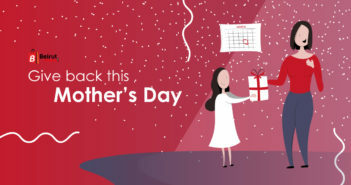 For hassle free shopping feel free to visit beirutshopping website and be amazed with their cool must-have winter collections.